What was his involvement in the Discovery of America? The following Fact File contains fast information about the life of John Cabot. Interesting facts and an overview and description of the life and times and his involvement in the Exploration and the discovery of the New World leading to the colonization of America. John Cabot Fact 1 Why was John Cabot famous and what part of America did he explore? John Cabot sailed from Bristol, England, he crossed the North Atlantic and reached the coast of America north of Nova Scotia. This article contains a short biography in a fact file format in date order. Fast facts and information about the life of John Cabot. Who was John Cabot and why was he famous? When did he explore the New World of America? Which area of America did he explore? Read the fact file that provides fast access to interesting facts for kids about the life of this famous explorer and his place in the history of America. 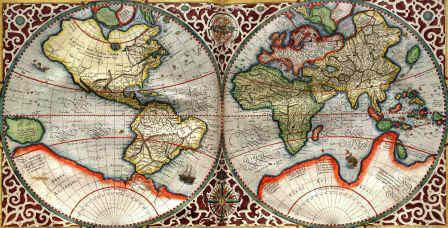 John Cabot Fact 17 On June 9, 1497 John Cabot reached the New World. 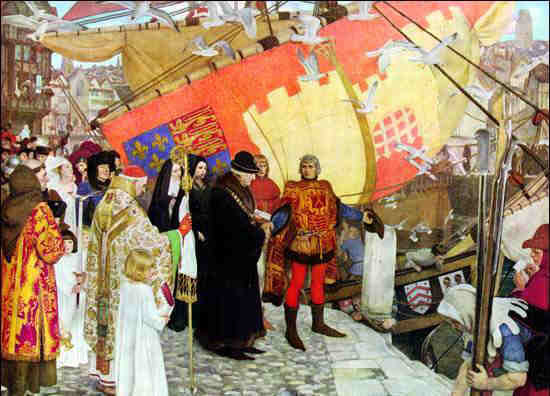 John Cabot Fact 20 He was given a gift of £10 for having "found the new isle." 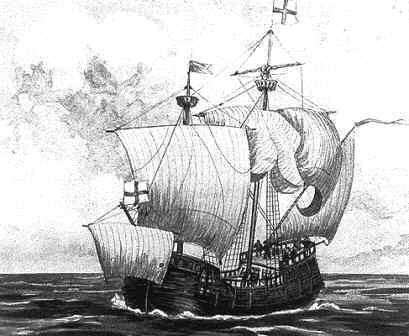 John Cabot Fact 21 He was granted another patent to undertake a second expedition.